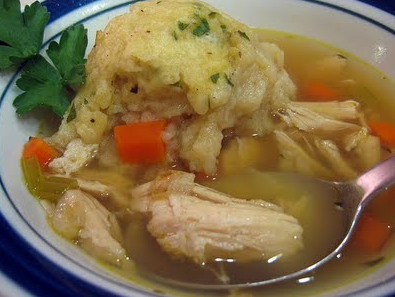 There are hundreds and dozens of Crockpot Chicken & Dumplings recipes in the blogosphere, 99% of which involves the use of condensed chicken soup as part of the ingredients. 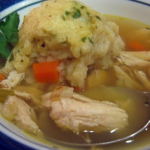 Here’s in this Crockpot Chicken & Dumplings i will be showing you a healthful, easy recipe that involves the use of only fresh and whole food ingredients. You also need to note that the recipe does requires for a can of refrigerated biscuits (quicker for time-starved parents) but you can also feel free to prepare your own biscuit dough. In a large skillet, brown onion in butter and oil just until tender, then brown chicken parts and place all in a 6-quart crockpot. Add remaining ingredients except heavy cream, flour and biscuits. Cook on high 2-1/2 to 3 hours, or on low 5 to 7 hours. 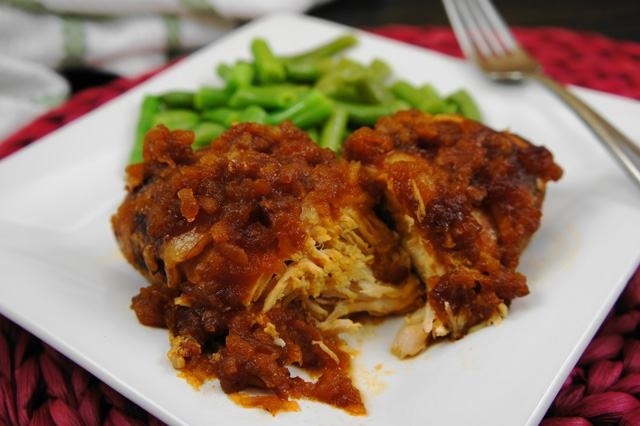 While chicken is cooling, mix flour and cream together, then stir into crockpot. Open biscuits and cut each biscuit into 4 pieces. 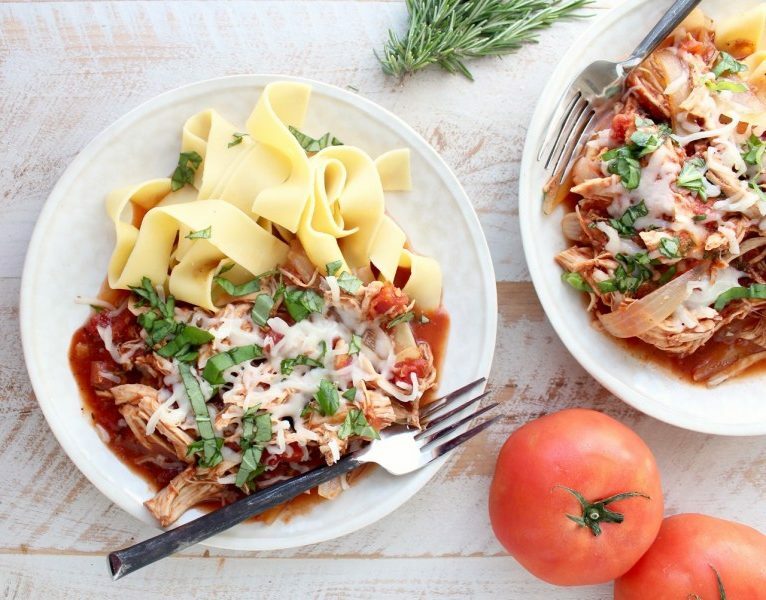 Drop into crockpot and turn on high. These will need to cook about 30 minutes, until they are firm. 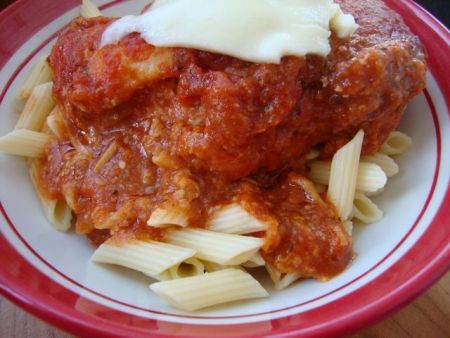 In our house, adding pre-cooked extra-wide egg noodles to the final dish keeps the littlest family members happy.